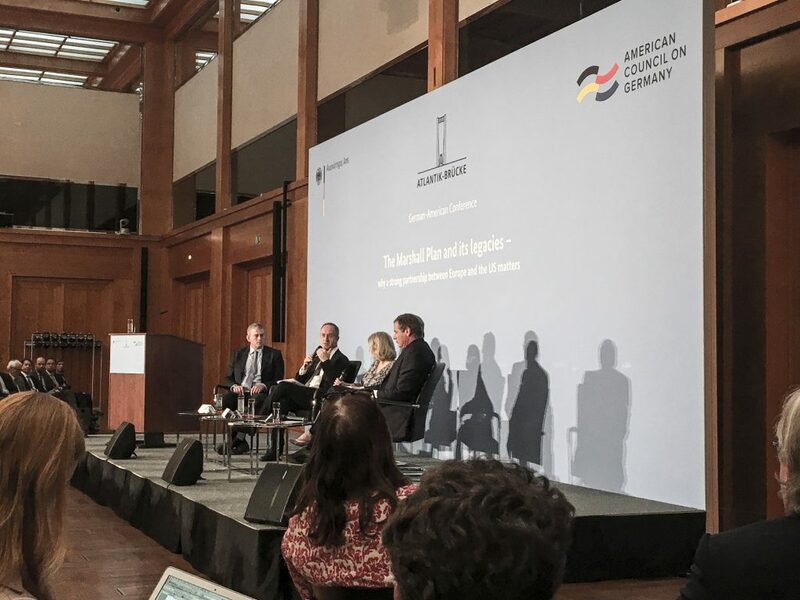 Atlantik-Brücke: German-American Conference in the Federal Foreign Office | Harvard GAC e.V. 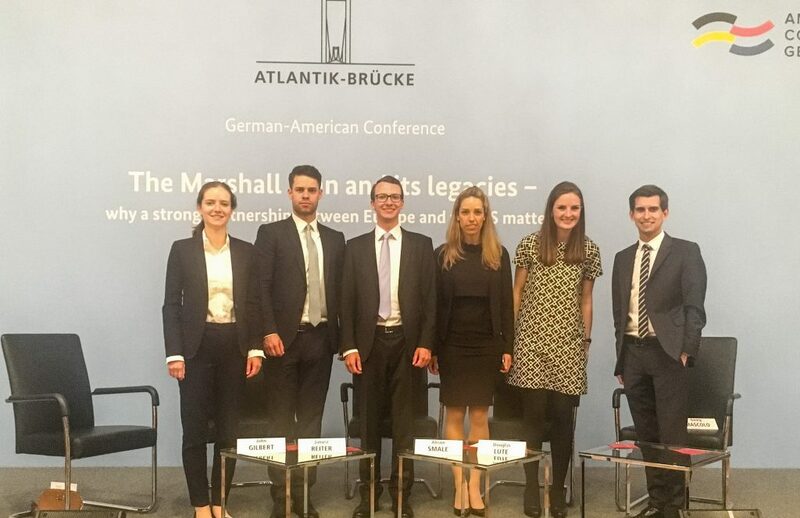 A group of Council members was invited to the German-American Conference, organized by Atlantik-Brücke and the American Council on Germany in the Federal Foreign Office in Berlin. 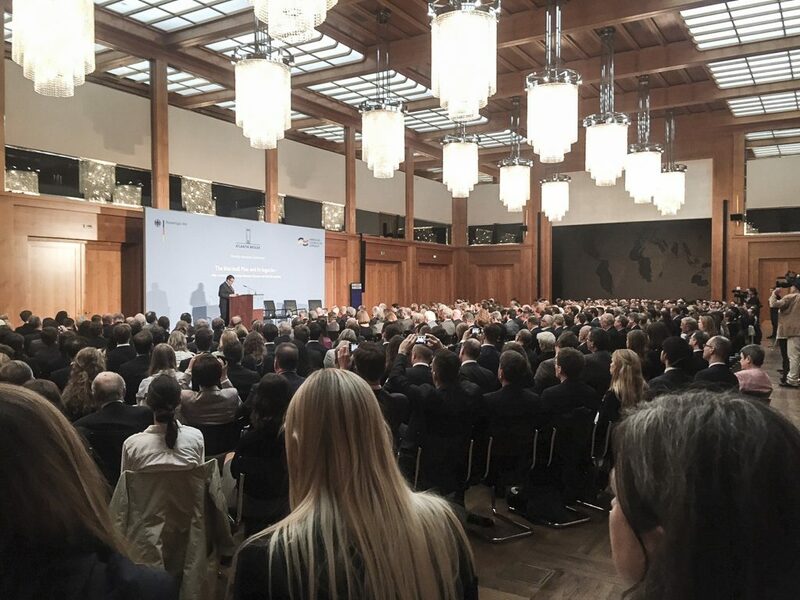 A special highlight was certainly the keynote address by Federal Minister Sigmar Gabriel.